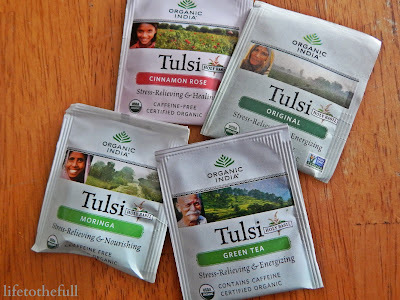 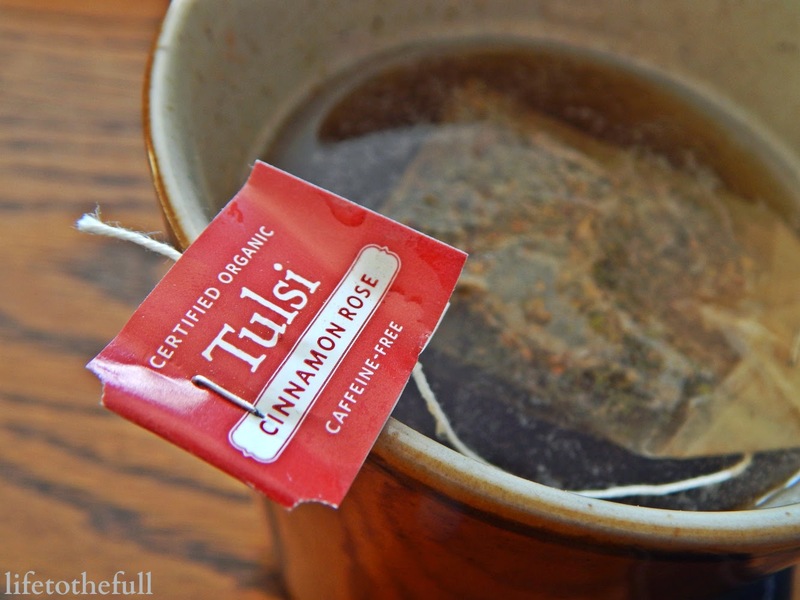 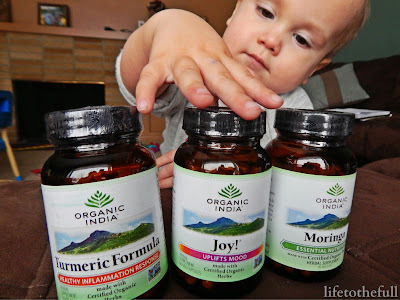 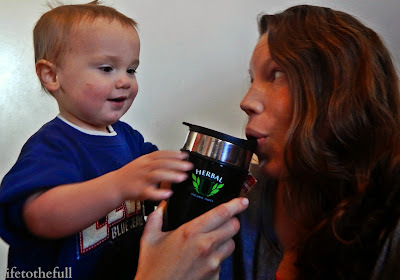 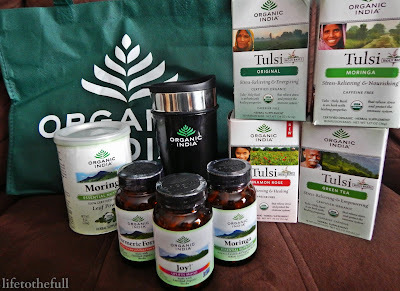 She Runs By Faith: Organic India Moringa Leaf Powder & Capsules Review + My New Favorite Tea! 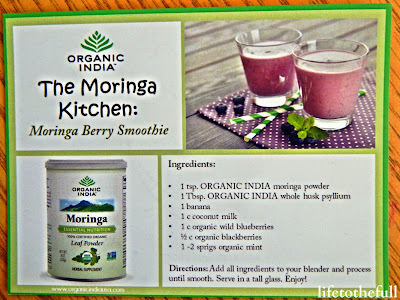 I love knowing all the benefits of Morninga now! 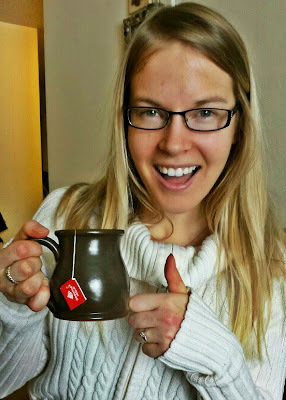 :) Thanks for sharing your tea sister! That cinnamon rose is soooo good! 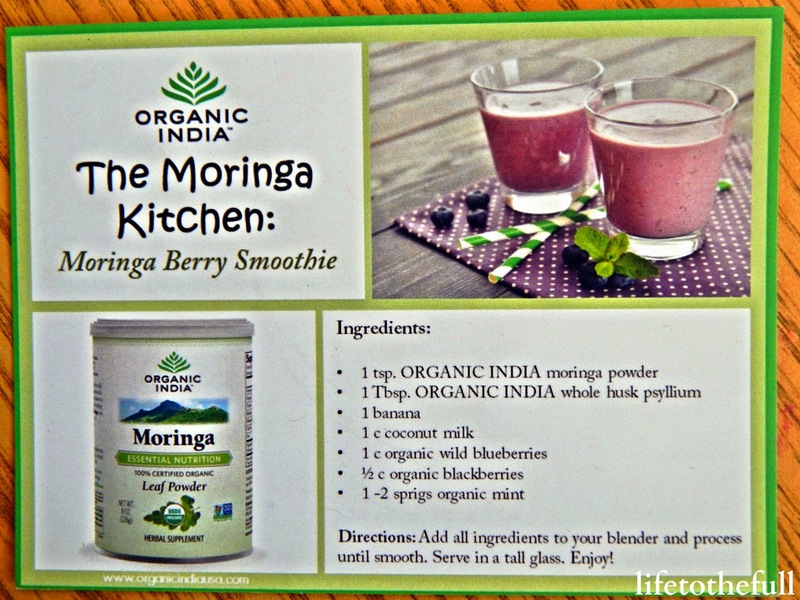 Moringa is called the miracle tree because approx 300 disease can be cured by taking this supplement. 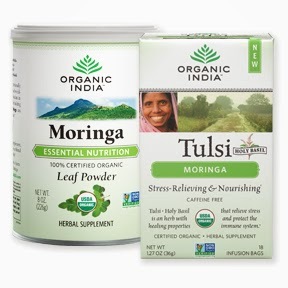 It is natural booster supplement keep you active throughout the day.